My first visit to SeaWorld Orlando consisted of just experiencing the roller coasters. 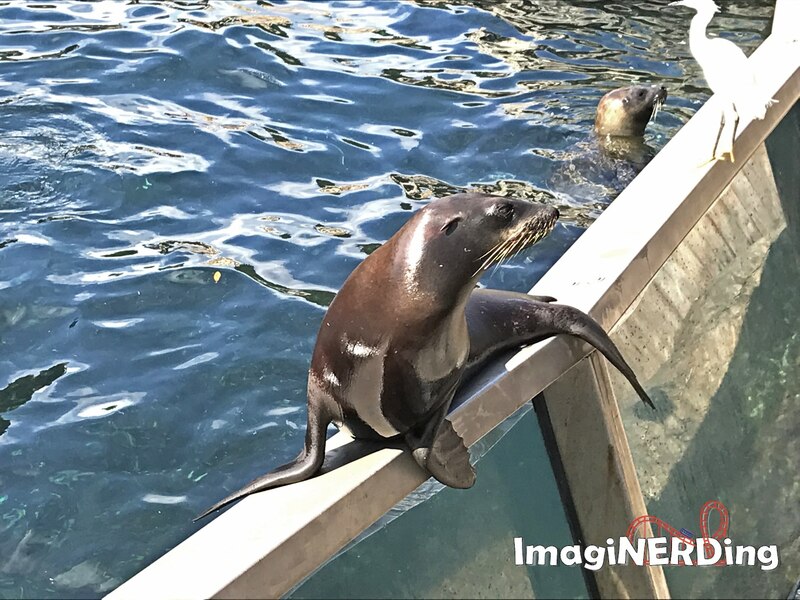 For my last visit, I wanted to see the SeaWorld Orlando shows and animal exhibits. I was surprised by how well-produced and fun the shows were. 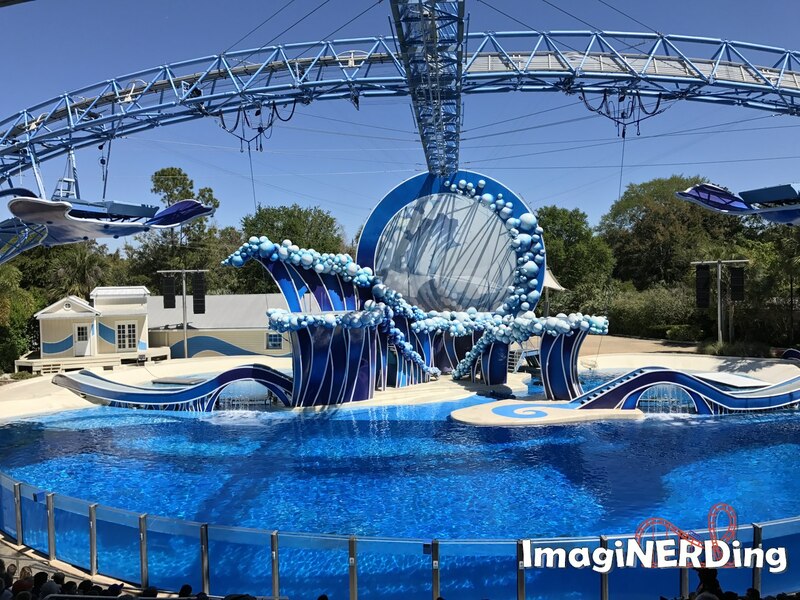 One Ocean is the current show featuring the killer whales and the pilot whales in Shamu Stadium. Blue Horizon, in the Dolphin Theater, ended its run a few weeks ago. Blue Horizon was my favorite show, by far. 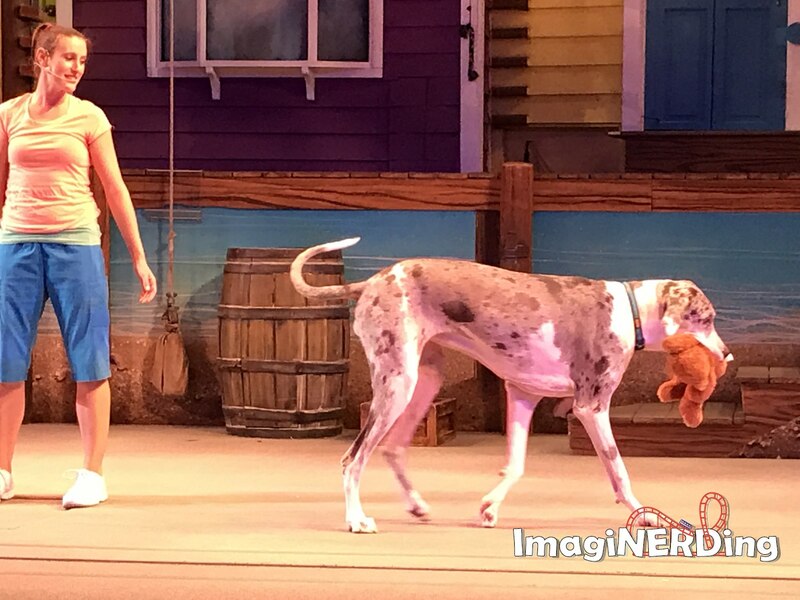 Pets Ahoy in the Seaport Theater was a real crowd-pleaser. Rescued dogs and cats perform various tricks. Of course there are many exhibits featuring sea life from all over the world. Many allow you to get up close and some even let you feed the animals. If you want the up-close experiences with the animals, make sure to call in advance to check on the schedule. 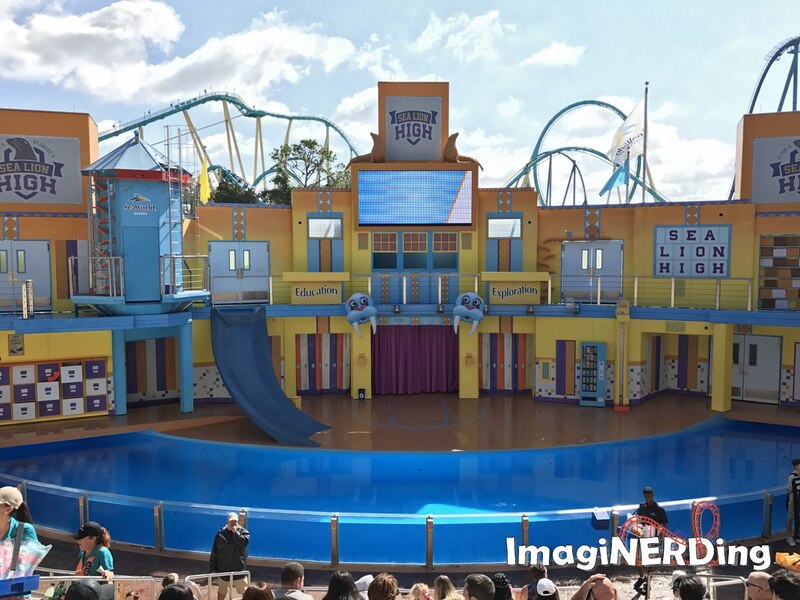 Have you had the chance to see any of the SeaWorld Orlando Shows and Animal Exhibits? FTC Disclosure: Media passes were provided by SeaWorld during this visit. What a wonderful post! I’ve never been to Sea World, but it looks like even more fun than I’d imagined. Thanks for sharing! Not going to lie, its been forever since I have been to sea world and the last time I went, we went to beer school in Sea World San Diego! Ha!